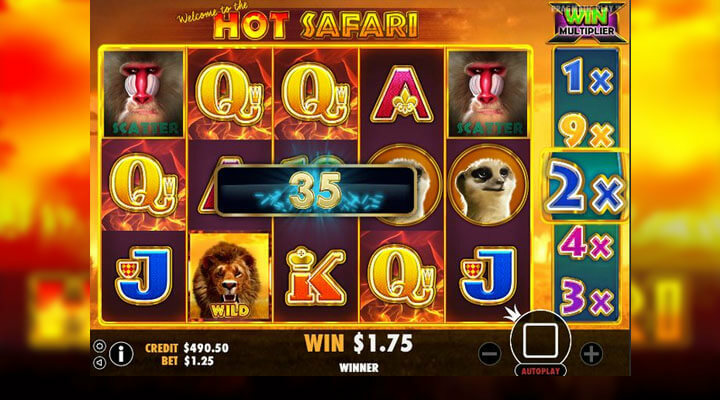 Pragmatic Play brings Hot Safari slot to give you the adventure of a lifetime.. With the hot savannah as the game’s background, you will feel as if you are in the wild as you play the game. 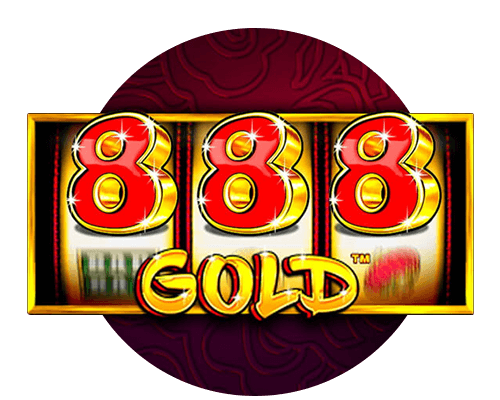 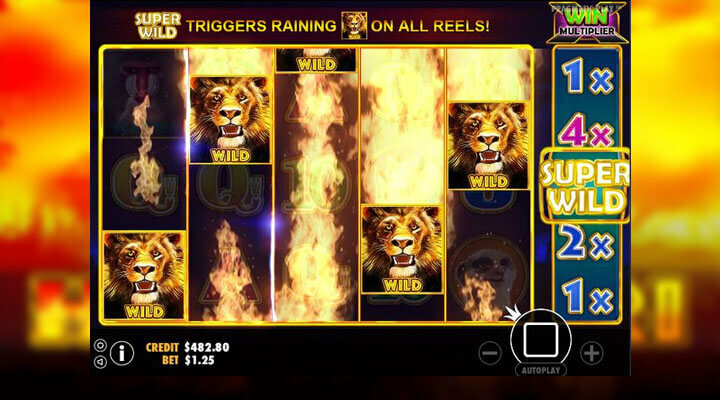 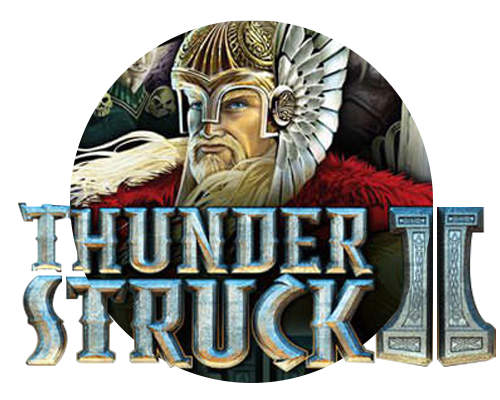 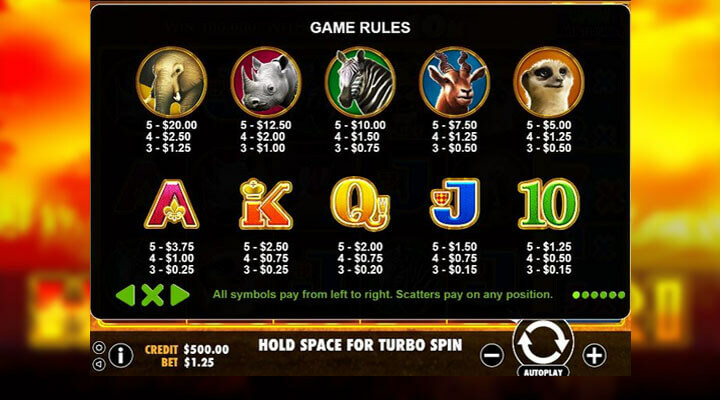 Match symbols and trigger the bonuses for you to boost your bet per line up to 100,000 times. 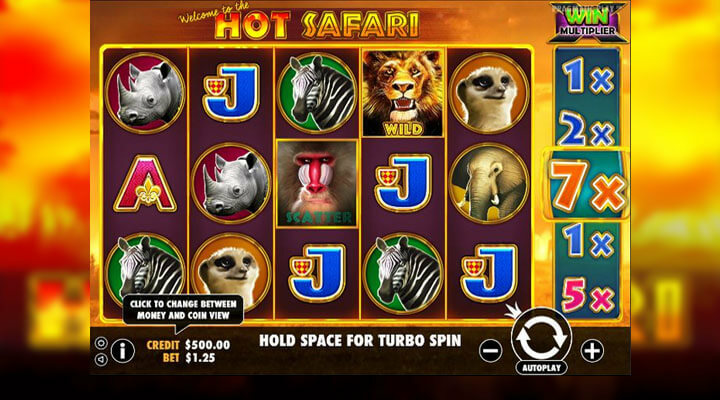 10 free games when the Mandrill appears on the reels.